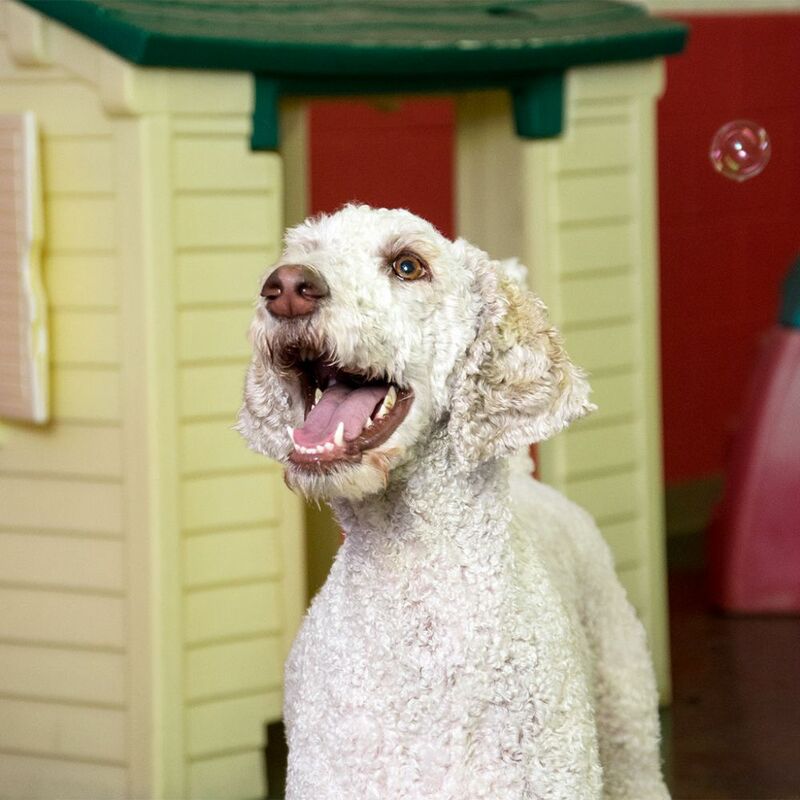 Club K-9 is a fun and safe facility where your dog can come to play off leash during the day. 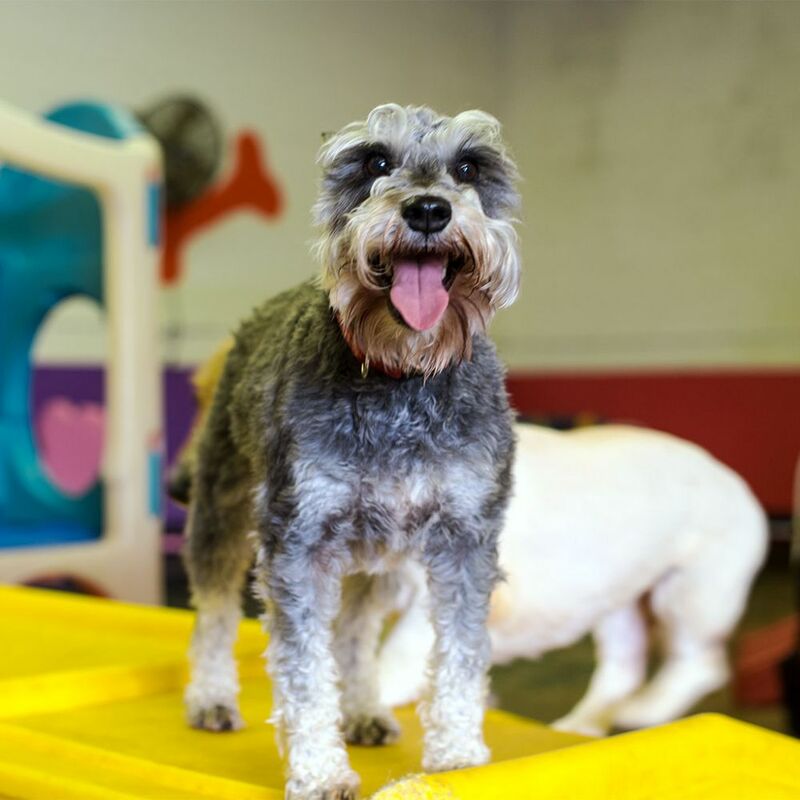 Our dog daycare has 6,000 square feet of indoor play area and a 6,000 square foot outdoor play yard. We provide a fun and safe environment for your pet while providing peace of mind for you. Drop in virtually to see how their day is going via our webcams! 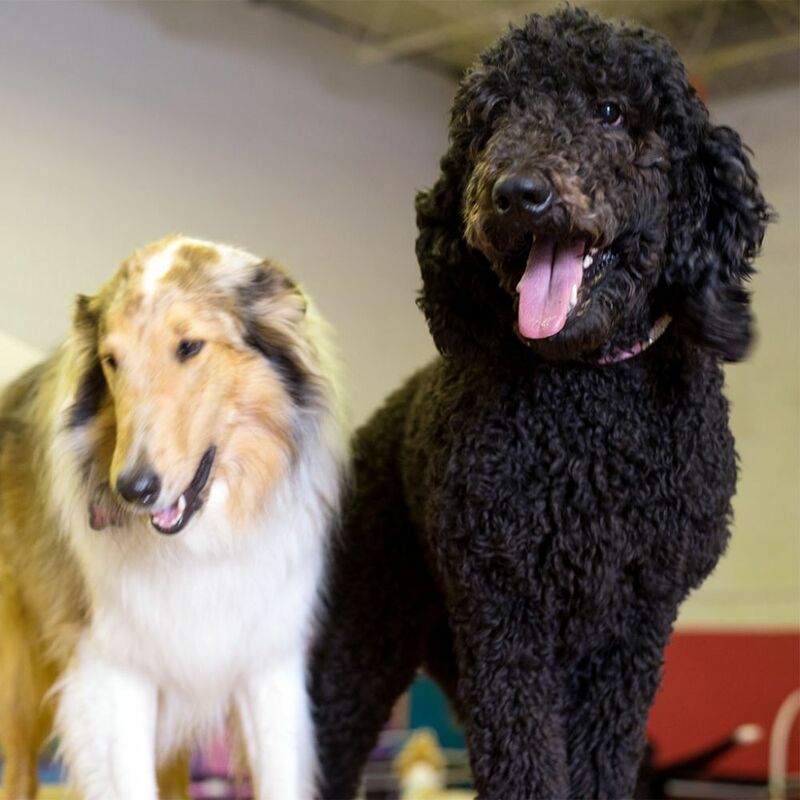 Our doggie daycare provides the ideal environment for indoor and outdoor play as well as social interaction with other dogs. In fact, after a day at Club K-9, your dog will be as tired as you are! Please download the application below today! While at Club K-9 your dog will interact with other friendly dogs and our knowledgeable staff in a fun, but safe environment. Say cheese! While at daycare, your dog can play indoors or out, lounge on a couch, play on little tykes equipment, or even swim in baby pools in the summer! Conveniently located in Centerville, Ohio we are minutes away from Kettering, Centerville, Oakwood, Springboro and Dayton. Our hours of operation are Monday through Friday, 7:00 AM - 6:30 PM.